Pictures from Mayor’s Tournament February 16, 2016. Pictures from Mardi Gras Parade February 9, 2016. New Years Eve 2015/2016 Fireworks to welcome in the New Year! Pictures from the CMS Shuffleboard Halloween Fun Day, Oct 31, 2015. Thursday Night Light photos, August 6th. Thursday Morning Four-Play is Alive and Well Photos. CMS Member Profile pictures of the Fortinis., May 30, 2015. Thursday Morning Four-Play from May 21, 2015. Inter- City Tournament Champions Trophy photos for 2014/15. Photos from the Saturday Morning Shuffleboard. Taken Saturday, April 18, 2015. Photos from the. Sunday Morning Shuffleboard. Taken Sunday, April 12, 2015. Picture of winners from the February 9, 2015, “Mayor’s Tournament”. 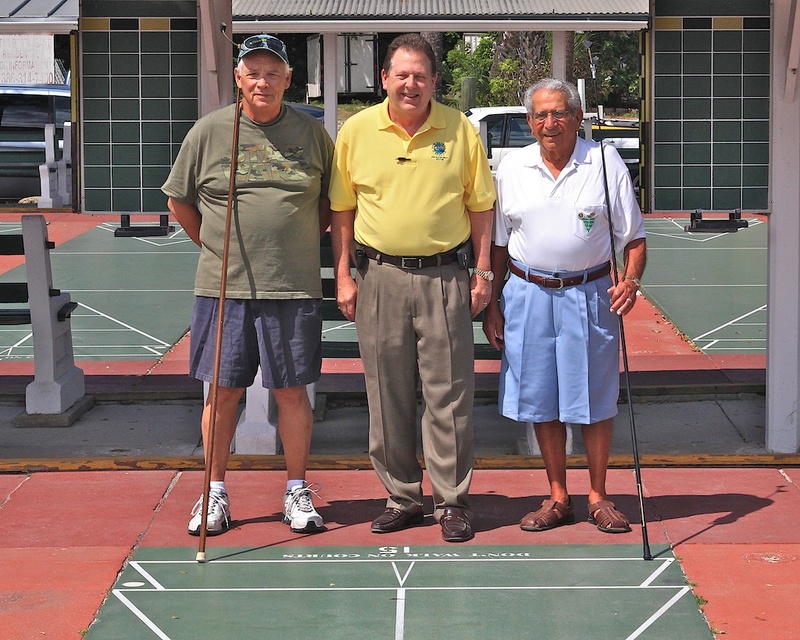 Photos from the Shuffleboard Club end of year Banquet held on March 21, 2015. Annual End of Year Banquet 2015. Looks Great Bonnie and Randy. All the shots show how active our club really is. Thanks so much for the great job!